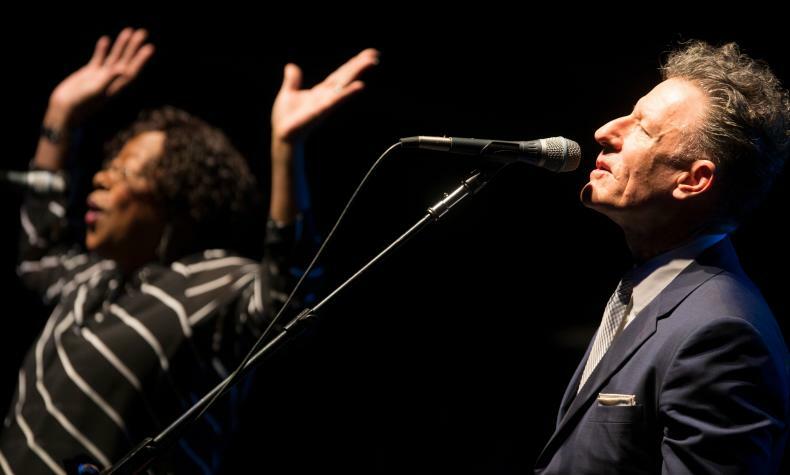 Lyle Lovett is a country musician along with being a songwriter, record producer and an actor. He has won four Grammy awards for Best Male Country Vocal Performance and Best Country Album. It's Not Big It's Large was released in 2007 and his last album was Release Me in 2012. See Lyle and his band at the Star of the Desert Arena inside Buffalo Bill's.